It’s that time of year, when Oceanview, DE residents start thinking about upgrading kitchens or bathrooms to bring them up to date. What are you waiting for? Let Kitchen Fancy customize your kitchen remodeling project with new countertops, beautiful cabinetry, or remodel your bathroom to bring new energy into your home. From floor to ceiling, our professional kitchen remodel experts will get the job done right the first time. We have decades of experience and hundreds of designer styles to choose from. 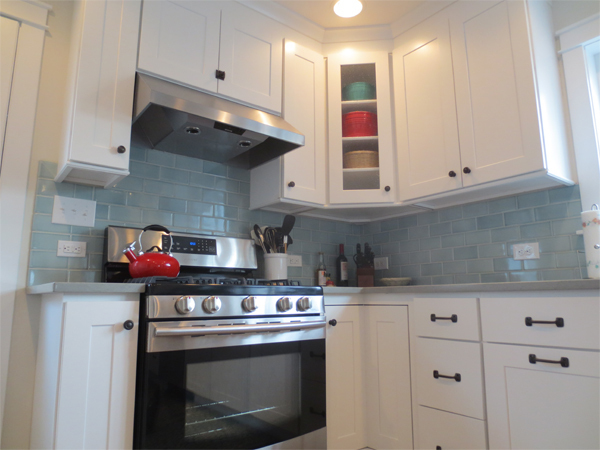 Whether you prefer contemporary, minimal and clean, or something Old World and fancy, Kitchen Fancy makes it easy to transform your Oceanview home. 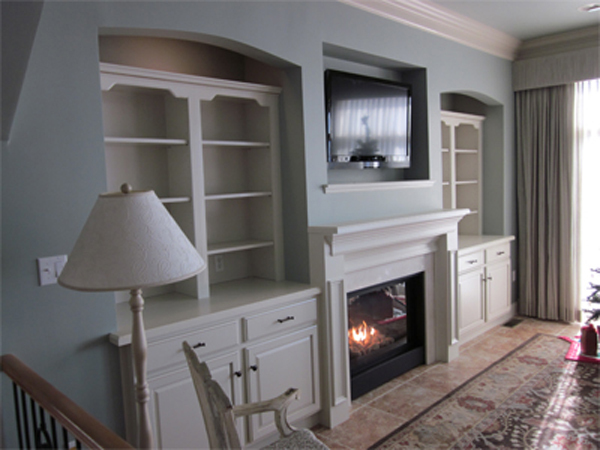 It is our pleasure and passion to help you remodel the kitchen in your Oceanview home. 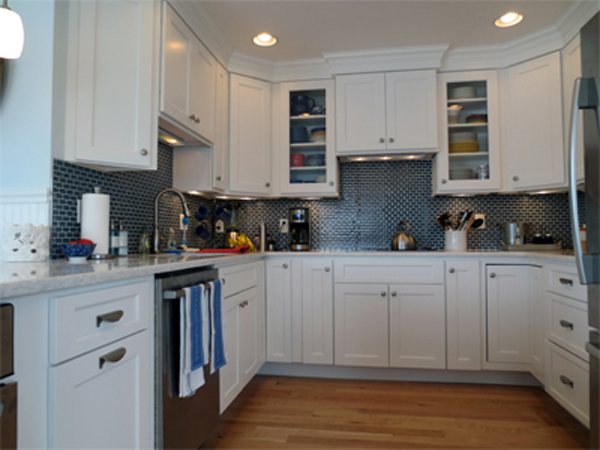 While other contractors or builders “do it all”, Kitchen Fancy specializes in kitchen and bath remodeling in Oceanview, Delaware. By zooming in on this particular area of expertise, we are able to provide you with an extra level of service that general contractors can’t do. In fact, many of Oceanview’s best building contractors use Kitchen Fancy for, so we work collaboratively to achieve your dream kitchen remodel. Your bath is your haven. Whether you like to relax and soak in the tub or take a hot shower, just imagine how much more you can enjoy your home after a stunning bath remodel or overhaul. We can help you make your bathroom remodeling in Oceanview, DE more environmentally savvy, as well as giving it a facelift with new bath cabinetry, sinks and tiles, organizational details, and more. 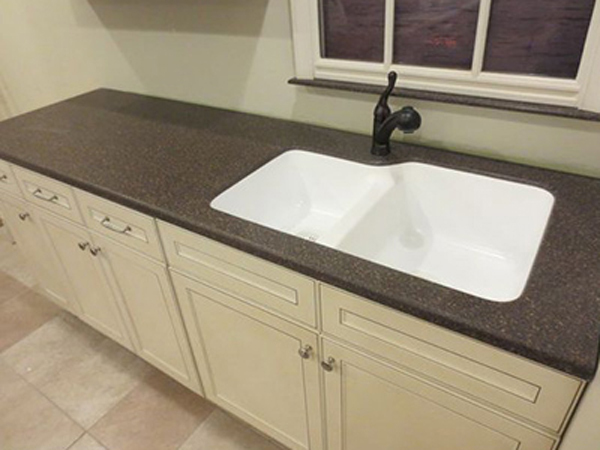 True countertop design and fabricators in Oceanview may seem like a diamond in the rough, but our countertop designers and installers have years’ worth of experience to help you design the perfect kitchen or bath remodel. Or, if you are building a new home, keep us in mind not only for the countertops, but for the entire bathroom and kitchen upgrades, as well. … and so much more! 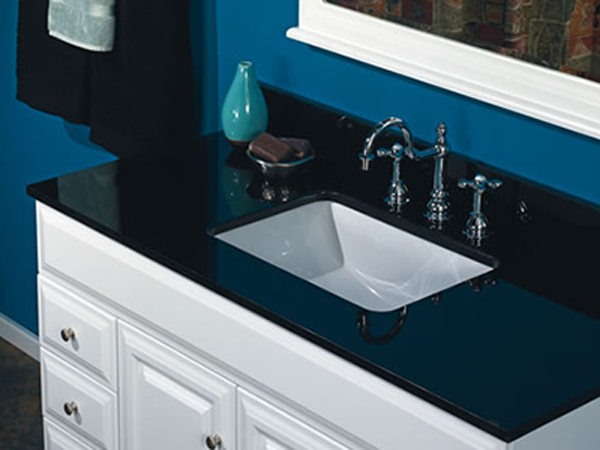 Personalize your Oceanview kitchen or bath today. We are so glad you considered Kitchen Fancy. 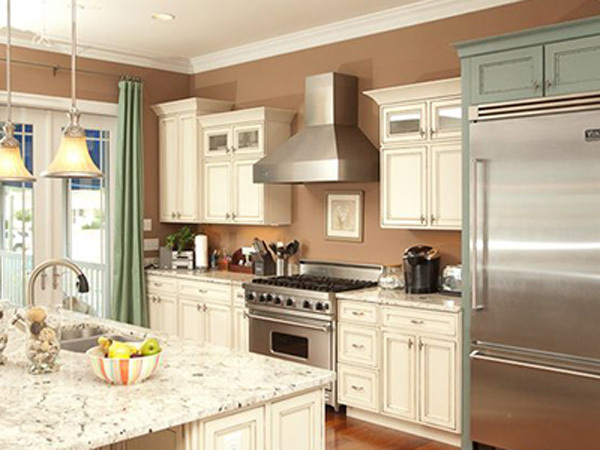 Contact Kitchen Fancy to Discuss Your Great Remodeling Ideas.